Natasha Bradshaw joined the International Water Security Network in 2015 with twenty years of experience in marine and coastal governance. She is undertaking a Doctorate in coastal governance with Enda Hayes and Tom Appleby at UWE. Previously, Natasha worked for WWF-UK, where she was an adviser to the EC-funded Celtic Seas Partnership project and managed the WWF-UK ocean governance programme – involving campaigning for the UK Marine Acts and European maritime policy. 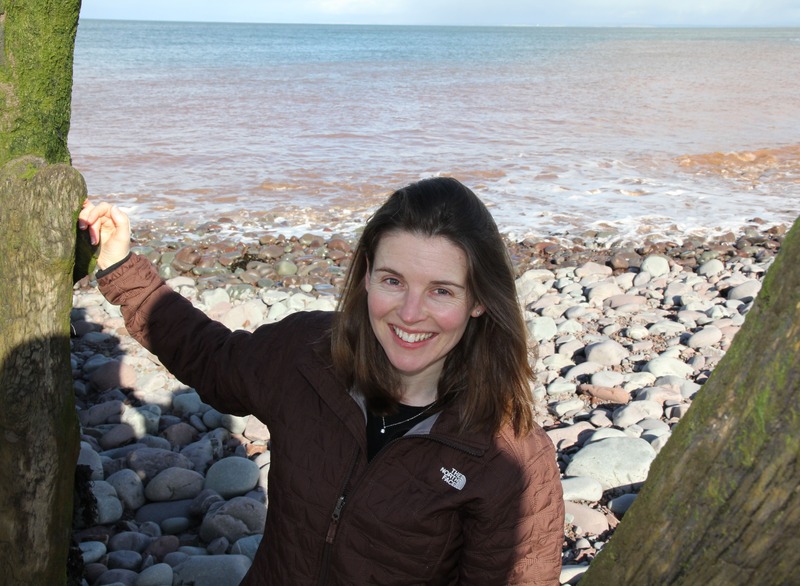 Natasha is currently a Marine Management Organisation appointee on the Devon and Severn Inshore Fisheries and Conservation Authority. She spent ten years leading the work of three estuary partnerships in south-west England (Teign, Exe and Severn estuaries) co-ordinating local government, business and communities to support sustainable management. In 2008 she was awarded a Winston Churchill Fellowship for her research on estuaries in Russia, Canada and the UK with the highest tidal ranges in the world and their potential for renewable energy, tourism and sustainable development. Natasha has undertaken consultancy work for the Department for International Development (DFID), the British Council and the World Bank on coastal management and public interpretation projects in the Black Sea countries. She spent the early part of her career specialising in environmental impact assessments of river and coastal engineering projects for the UK government. She has worked on many projects advocating Integrated Coastal Zone Management throughout Europe and is an active member of the European Coastal and Marine Union (EUCC) and a founding member of the UK Coastal Partnerships Network and Royal Geographical Society Coastal and Marine Working Group. Outside of working hours, Natasha is bringing up two young children in Somerset and whenever possible enjoys white water or sea kayaking, cycling or just being outdoors, preferably by the sea. You can find more information about Natasha’s research here.